With a reputation for outstanding electrical service, Shockley Electric is the electrician Marietta GA residents call first. Shockley Electric has been meeting the electrical needs of residents and businesses in Marietta and metro Atlanta for over 10 years. Your service is performed by a licensed electrical contractor, not an unlicensed sub-contractor. Shockley Electric is bonded and insured with an unrestricted electrical license in the state of Georgia. No job is too big or too small for us, whether residential, commercial, or industrial. With across-the-board 5-star customer reviews, you can trust our highly skilled electricians will get the job done and provide you with unbeatable customer service at a fair price. 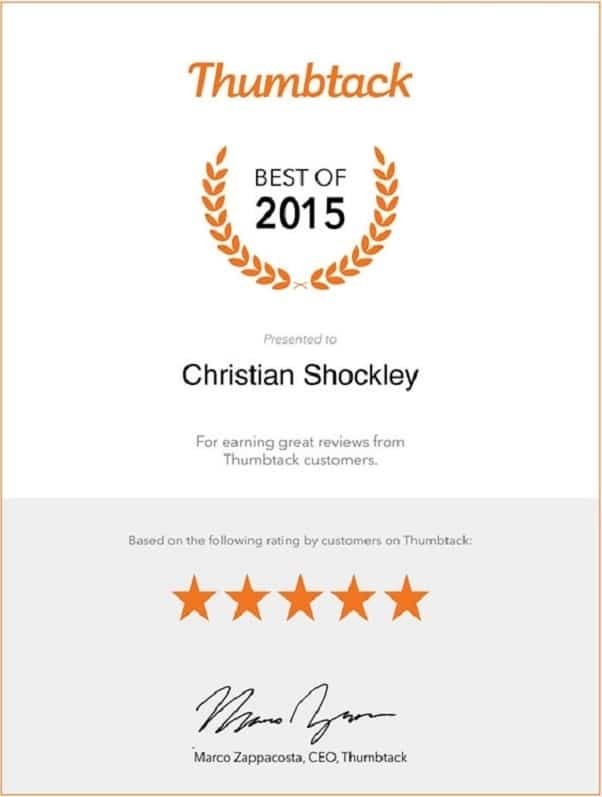 We had a great experience with Shockley electric! We made the call and they got here quickly. The problem was fixed and we haven’t had an issue since. Super professional and friendly! Thanks again! At Shockley Electric, we can remove the danger and stress of making sure your home is safe with a properly working electrical system. We provide comprehensive residential electrical service and solutions for homes and apartments, including expert installation, maintenance, and even emergency repairs. Whether it’s corporate offices, or multi-family housing, having a reliable and trusted electrician on hand to fix and maintain your property is an absolute must. Proper electric maintenance and evaluation not only keeps the occupants and visitors of your property safe, but it can also save money. 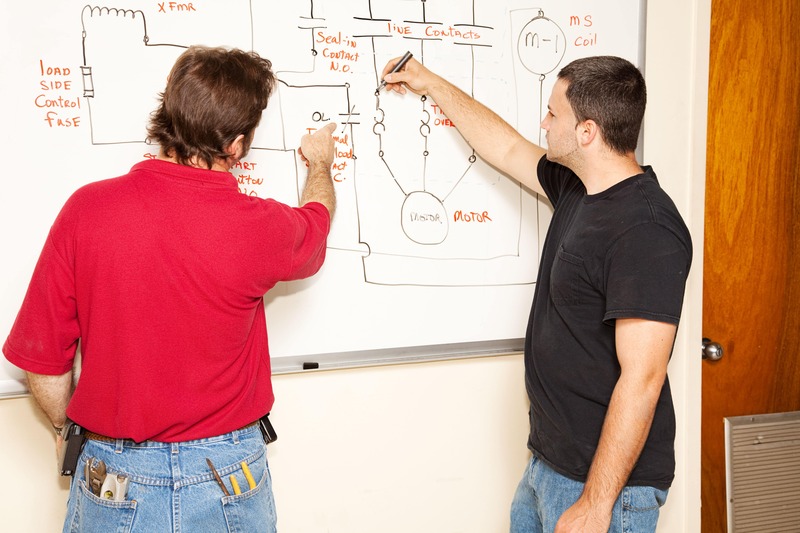 For the unique and complex electrical service needs of industrial facilities, call Shockley Electric. We’re a qualified industrial electrical service provider ready to handle your service and repairs. Call for an inspection today. Make your facility code-compliant while also ensuring the safety and well-being of your employees. Fantastic experience! I had a small electrical project that I had been delaying forever because I assumed it would be difficult to find a capable and well-priced electrician. 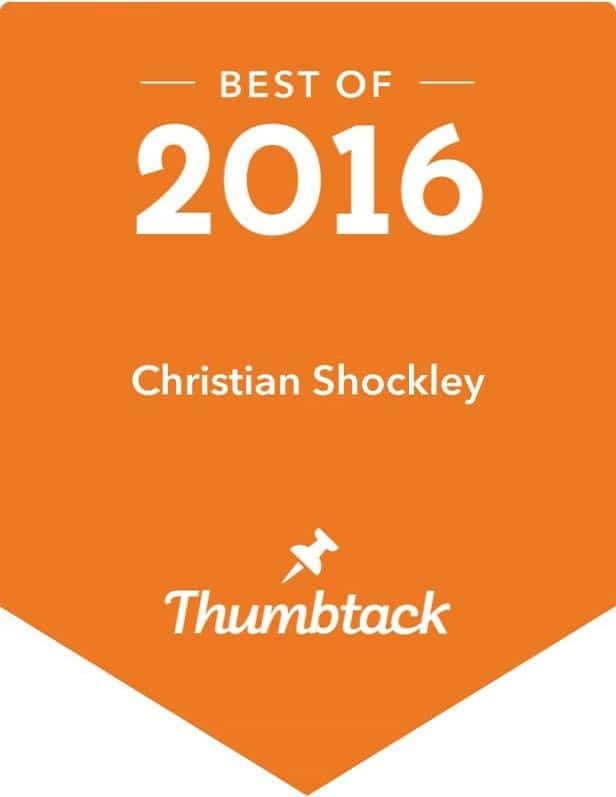 I found Shockley Electric through Google reviews, and with 90 reviews that were all five stars I figured this would be a reliable option. Christian scheduled the job quickly, showed up on time, and did a great job. Highly recommended! When Should my Business Upgrade its Lighting? Shockley Electric is licensed and insured. We’ve been helping Marietta and metro Atlanta homeowners gain peace of mind with their electrical systems for years. We specialize in everything from routine maintenance to wiring new homes and remodels. If you are looking for a locally owned and operated electrician in Marietta or the greater Atlanta area with a proven track record of success, look no further than Shockley Electric!